It is the brand name of a drug called ferric carboxymaltose, which belongs to a group of drugs called alkylating agents. This prescription medication is used to treat iron deficiency anemia in adult patients. Iron deficiency anemia is a condition where a lack of iron in the body leads to a reduction in the number of red blood cells (the principal means of delivering oxygen to the body tissues). This nutritional deficiency is recognized as the most common nutritional deficiency disorder in the world, affecting over two billion people. For iron deficiency anemia, the usual recommended dosage is two doses of 750 mg via slow IV push or infusion separated by at least 7 days. The maximum recommended dose is 1500 mg of iron per course. pain or discolored skin where the medication was injected. -metallic taste in the mouth. iron overload disorder (hemosiderosis, hemochromatosis). 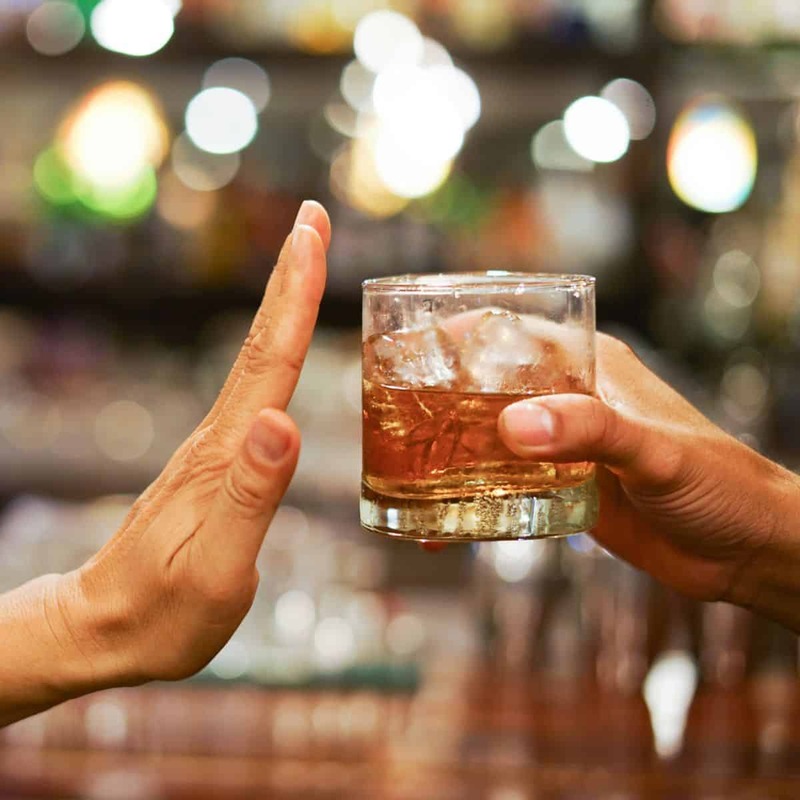 Avoid drinking alcoholic beverages while taking this alkylating agent since alcohol use can substantially increase the risk of side effects. This alkylating agent can pass into breast milk and may harm a nursing infant. Do not breast-feed an infant while taking this medication. It is not known whether this alkylating agent will harm a developing fetus. Tell your healthcare provider if you are pregnant before taking this medicine. It is the brand name of a drug called iron sucrose. This medication is used to treat iron deficiency anemia in patients with kidney disease. Note – it has a low molecular weight, therefore, it can be given without significant risk of anaphylaxis. For iron deficiency anemia, the usual recommended dosage is 5 mL (100 mg elemental iron) undiluted slow IV over 2 to 5 minutes. Note – doses as high as 500 mg have been given, however, the infusion time must be extended to avoid side effects. iron overload (the buildup of excess iron). Avoid drinking alcoholic beverages while taking this medication since alcohol use can substantially increase the risk of side effects. It is not known whether this medication passes into breast milk or if it could harm a nursing infant. This medication is not expected to be harmful to a developing fetus. However, tell your healthcare provider if you are pregnant before taking this form of iron. Injectafer (active ingredient – ferric carboxymaltose) is an iron replacement product that is used to treat iron deficiency anemia. Venofer (active ingredient – iron sucrose) is a form of the mineral iron that is used to treat iron deficiency anemia in people with kidney disease. This medication is not for treating other forms of anemia not caused by iron deficiency. Mucinex vs Delsym – Which Is The Better Cough Medicine?